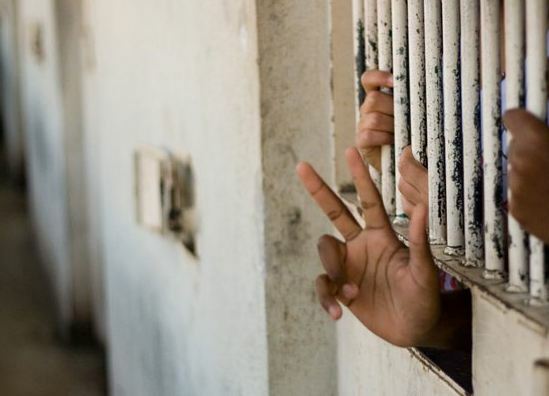 The Ethiopian government on Friday announced the closure of a notorious detention and investigation center located in the capital Addis Ababa. The detention center, commonly known as Maekelawi, was officially closed upon the decision announced by the former Prime Minister Hailemariam Desalegn, according to state-affiliated Fana Broadcasting Corporate (FBC). The last detainees in the center have been transferred to another correctional facility, according the report. The decision to close the detention center was made by the ruling Ethiopian People’s Revolutionary Democratic Front (EPRDF) after a meeting last December. Desalegn, together with leaders of the four parties that make up the ruling coalition EPRDF, upon announcing the closure of the detention center and the release of all political prisoners, had said the decision was made to promote national unity and reconciliation among Ethiopians. The facility has been the main investigation center since the Derg regime, which was overthrown by the current ruling coalition some 27 years ago. Desalegn had also indicated that by turning Maekelawi into a museum, the government will set up another investigation center in line with the Ethiopian constitution and the country’s human rights laws. The 17-day meeting of the executive committee of the ruling party in December was triggered by violent demonstrations that had occurred in different parts of the country. The East African country on Monday swore in its new prime minister, Abiy Ahmed, who vowed to widen the political landscape of the country.